8x3mm. Gold tone plated. New old stock. 8x3mm. 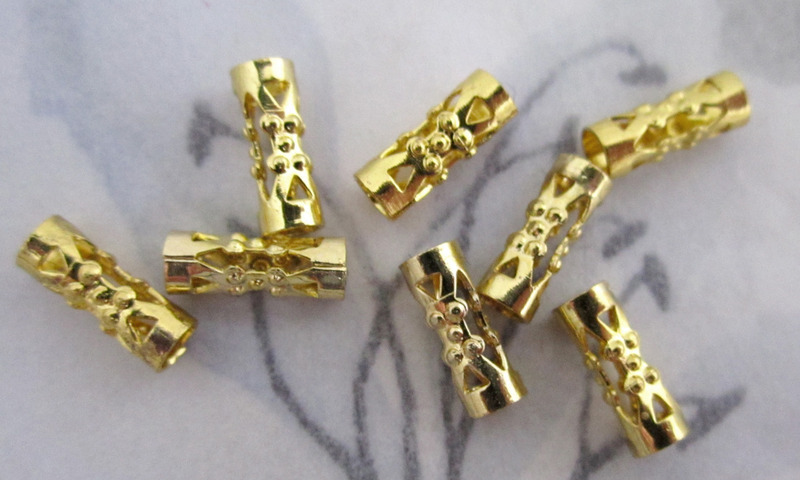 Gold tone plated filigree tube beads. New old stock.